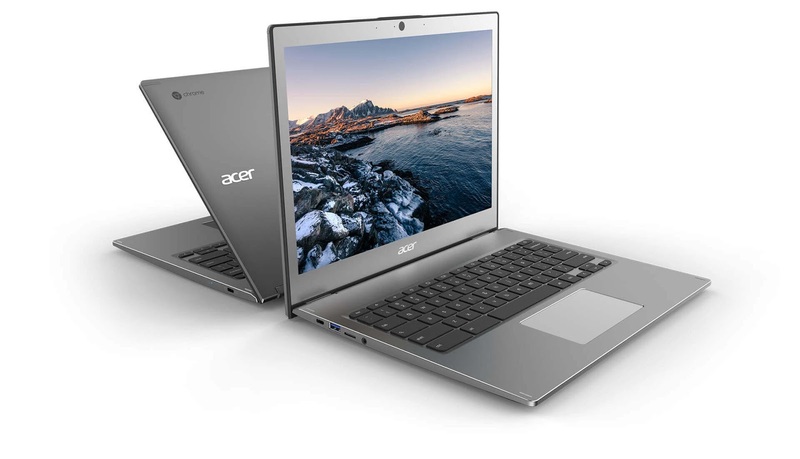 Acer latest Chromebooks 13 ($699 starting, $799 as reviewed) aim to offer something new, higher quality, more flexible, and significant performance improvements. The Chromebook 13 has several interesting features you don't typically find in a Chromebook. 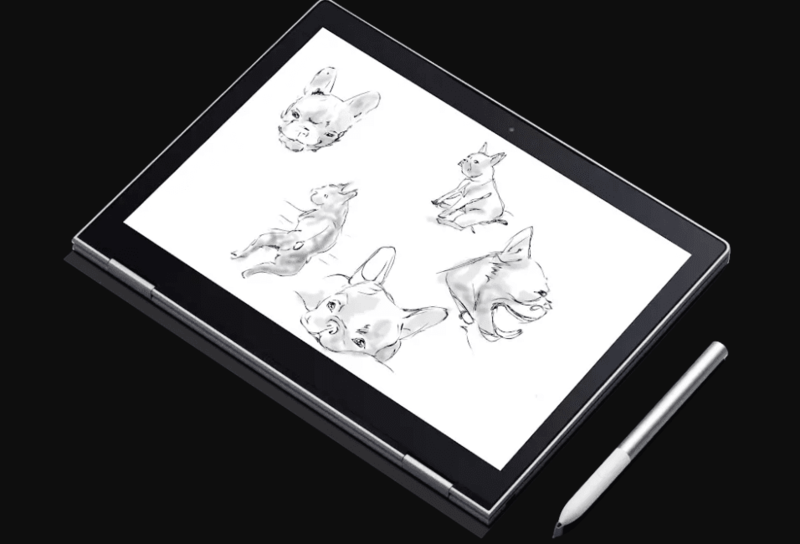 Can the Chromebook 13 take on the king of Chrome OS 2-in-1s, the Google Pixelbook? Let's find out which one is best. 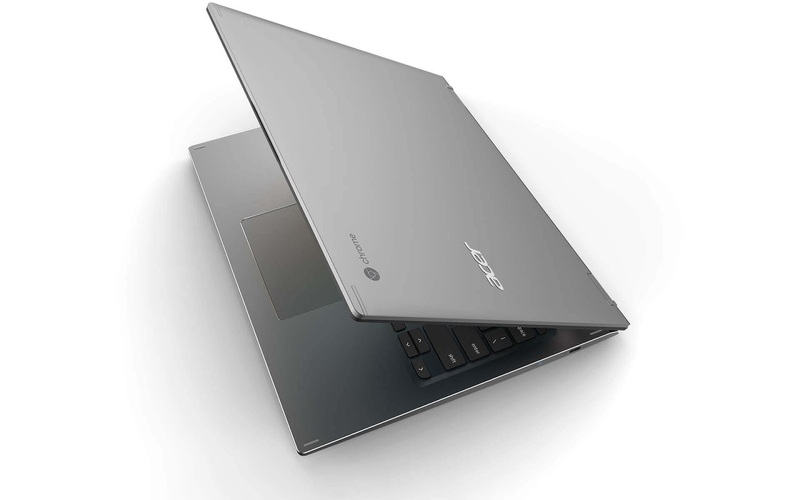 The Chromebook 13 flaunts a high-res display, and its U-series Intel processors provide excellent performance compared to competing machines.With an attractive and durable all-aluminum design and HD+ 13.5-inch display in a 3:2 aspect ratio, the Chromebook 13 CB713 looks and feels like an old-style clamshell laptop and weights 3.5 pounds, it's a bit heavier. 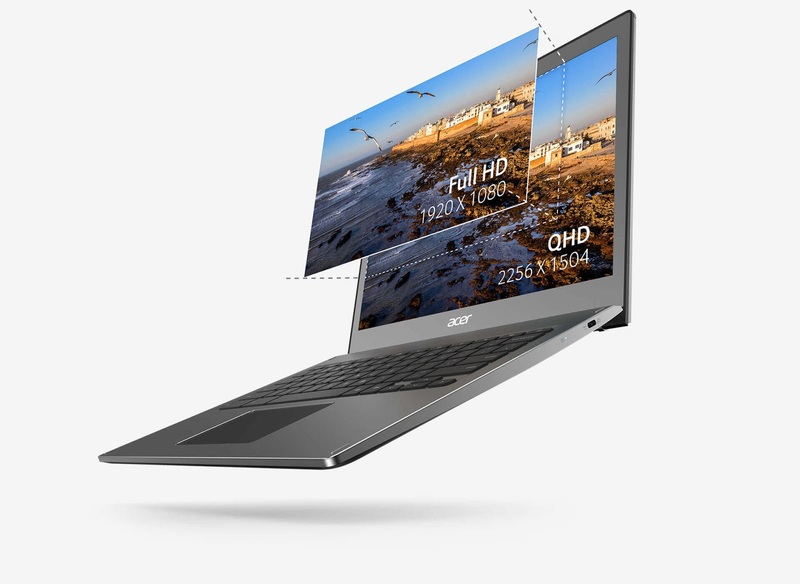 The Chromebook 13 uses an integrated Intel UHD Graphics 620 chipset for graphics and backs up a 13.5-inch QHD+ high-brightness LED-backlit TFT LCD display with IPS technology.It has a maximum 2256x1504 resolution. 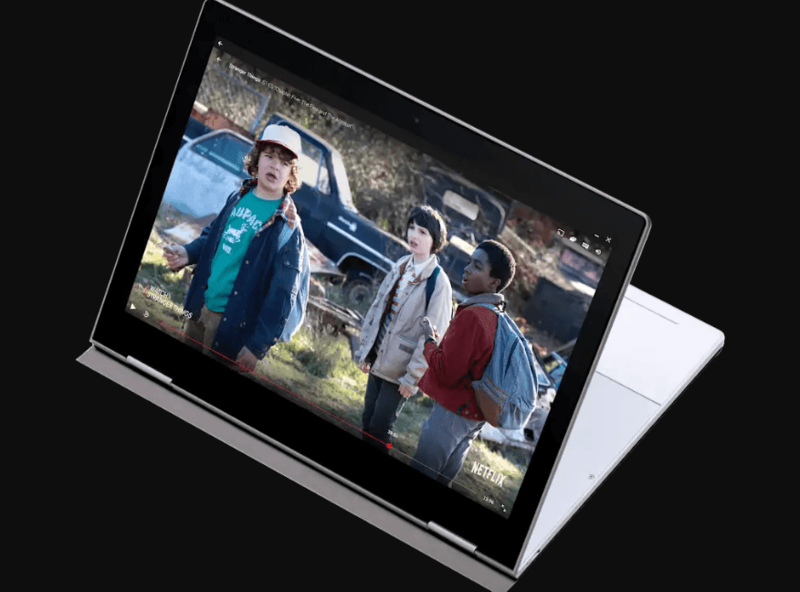 The Chromebook 13 is powered by a 1.6GHz Intel Core i5-8250U quad-core processor with Intel Burst Technology, which can speed it up to 3.4GHz. Unlike most Chromebook laptops, Chromebook 13 comes with a fan and side and back vents to keep it cool when it's speeding up. Chromebook 13 comes with 8GB of LPDDR3 SDRAM memory. and for storage, the Chromebook 13 comes with an ample 64GBs eMMC SSD. If you need more, you can add storage via a microSD slot. 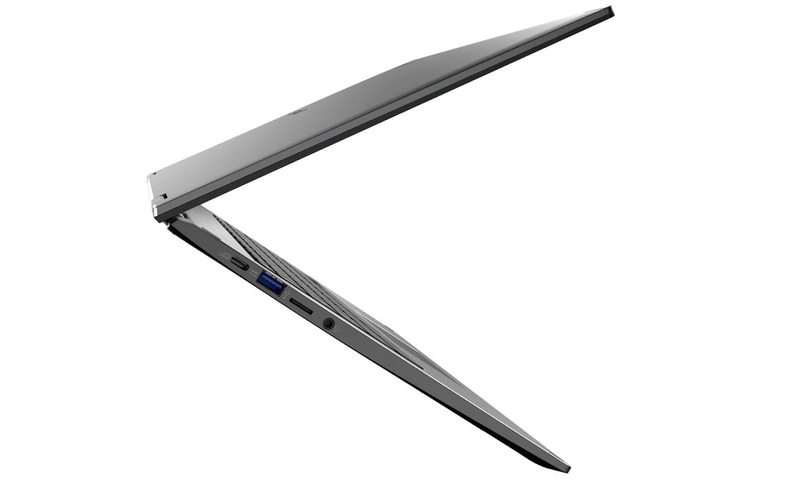 The chiclet-style keyboard and Corning Gorilla Glass touchpad.To connect with the rest of the world, this laptop comes with an Intel Dual Band 802.11 a/b/g/n/ac Wi-Fi chipset. With its dual 2x2 MIMO antennas. For video calling it has a HD camera (with 1280x720 resolution and 720p HD video recording), and twin built-in speakers and microphones works well. Chromebook 13 comes with two USB 3.1 Type-C ports, one of which you'll use to power the system up. It also has a USB 3.0 port, a MicroSD card reader, and a 3.5mm headphone jack.The battery life is good, but not outstanding. 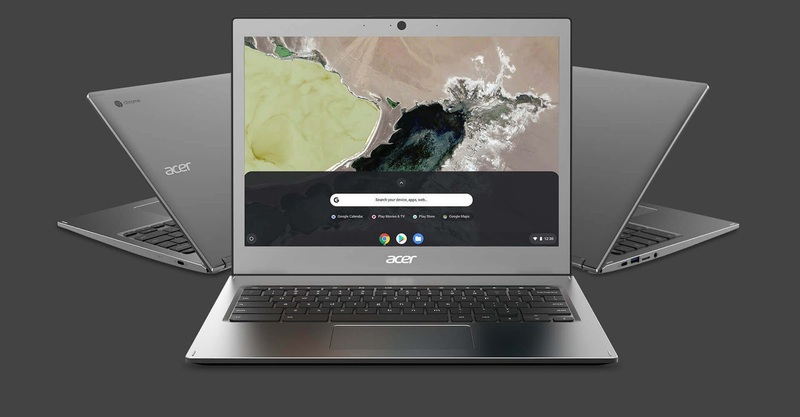 The 13.5-inch Chromebook 13 is available in two configurations.The base model costs $699 and comes with a Core i3-8130U CPU, 8GB of RAM and 32GB of flash storage. For $100 more, customers can get an i5 processor. Google Pixelbook brings a lot to the table, both in performance and compatibility,that the similarly priced Chromebook just couldn’t. 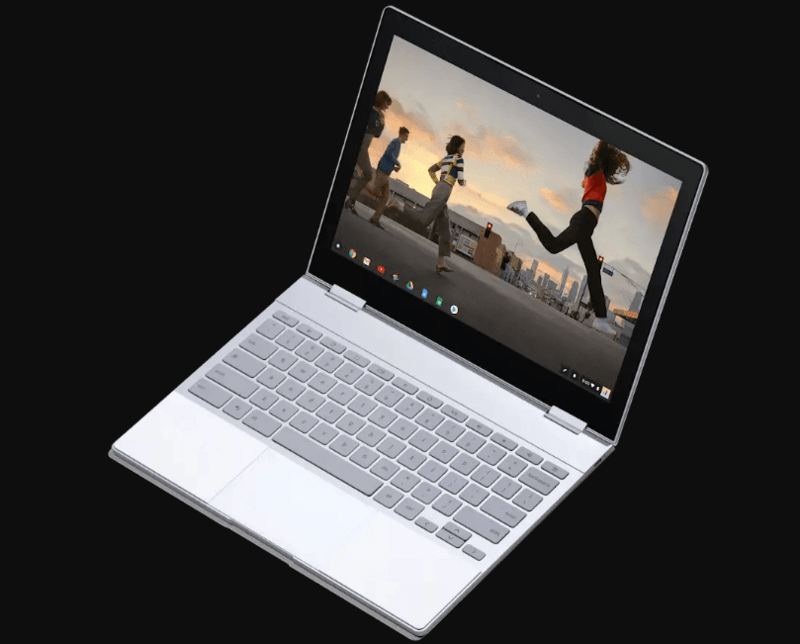 The top-of-the-line Pixelbook is powered by a 1.3GHz quad-core Intel Core i7-7Y75 processor.This is a high-end Kaby Lake CPU, which is designed for fanless, super-thin laptops. 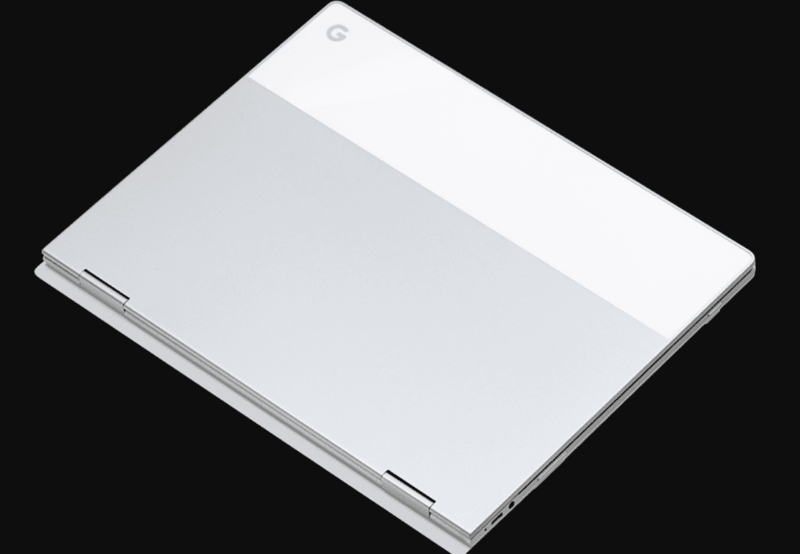 Pixelbook comes with a 512GB SSD. You also get, for buying it, a terabyte of Google cloud storage for a year.It also has 16GBs of RAM. The most prominent design element is the glass shade on the back, which is there to allow more wireless signal through and also provide visual symmetry. Three of the four sides of this laptop have a symmetrical, white panel on them. 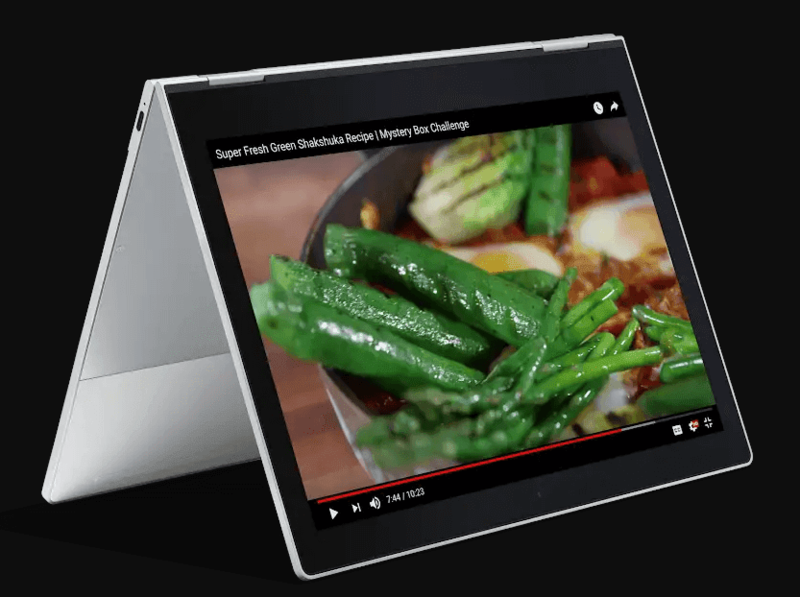 Pixelbook uses the Intel HD Graphics 615 chipset. This backs up a 12.3-inch 2400x1600 Quad HD LCD touch display.The Pixelbook has excellent, but not quite great, battery life. It has about ten hours of life. Pixelbook supports Bluetooth 4.2. It also comes with a pair of USB-C ports, either of which can double as the laptop's power port. It also comes with 3.5mm audio out port. What it doesn't have is a USB 2.x port or an SD card slot.It supports all the usual Wi-Fi standards, up to and including 802.11ac. With only a 720p 60 frames-per-second camera, you won't be taking photos with it in tablet mode. On the other hand, it has four noise-cancelling microphones. This makes it perfect for video conferencing. 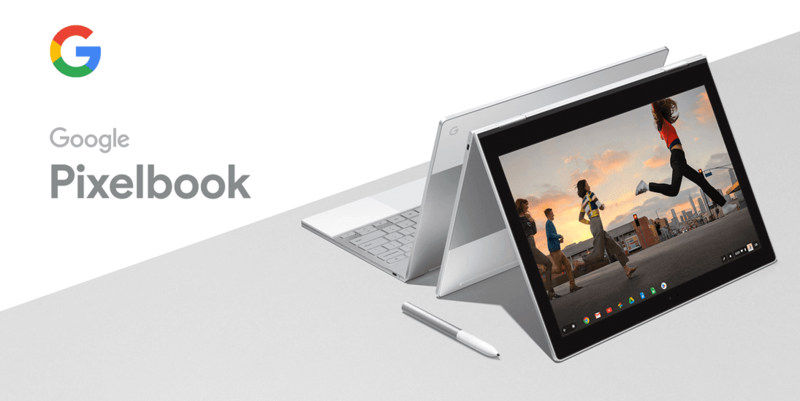 Pixelbook with Intel Core i5, 8GB RAM, and 128 GB SSD for $749 and the Pixelbook with a 256GB SSD, for $949.